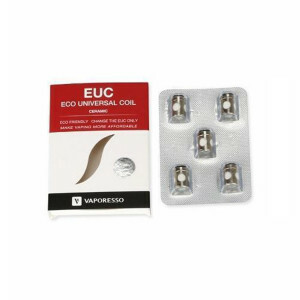 An elegant combo ideal for someone transitioning from a beginner vaper to an advance vaper. 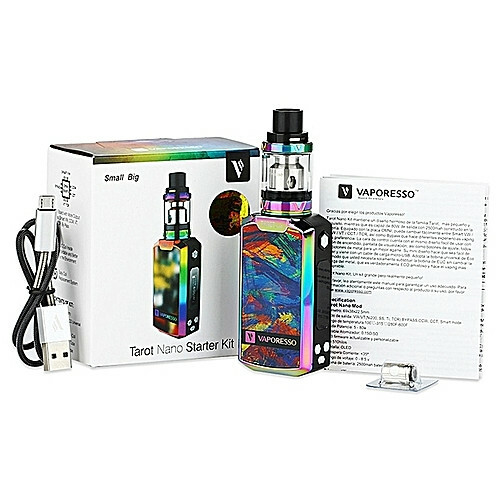 The Vaporesso Tarot Nano Box Mod Kit comes with EUC Traditional Coil & Vaporesso EUC Ceramic Coil. A powerful device in a perfect size that can easily be handled and carried at all times with a range of 5 to 80W. 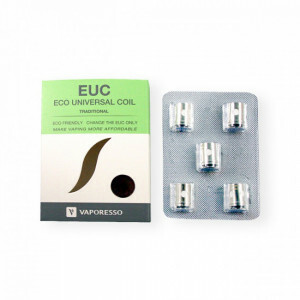 With a top airflow ECO Universal Coil Tank allows you to taste the true flavour of e-liquid. This device has a built in battery of 2500mAh. 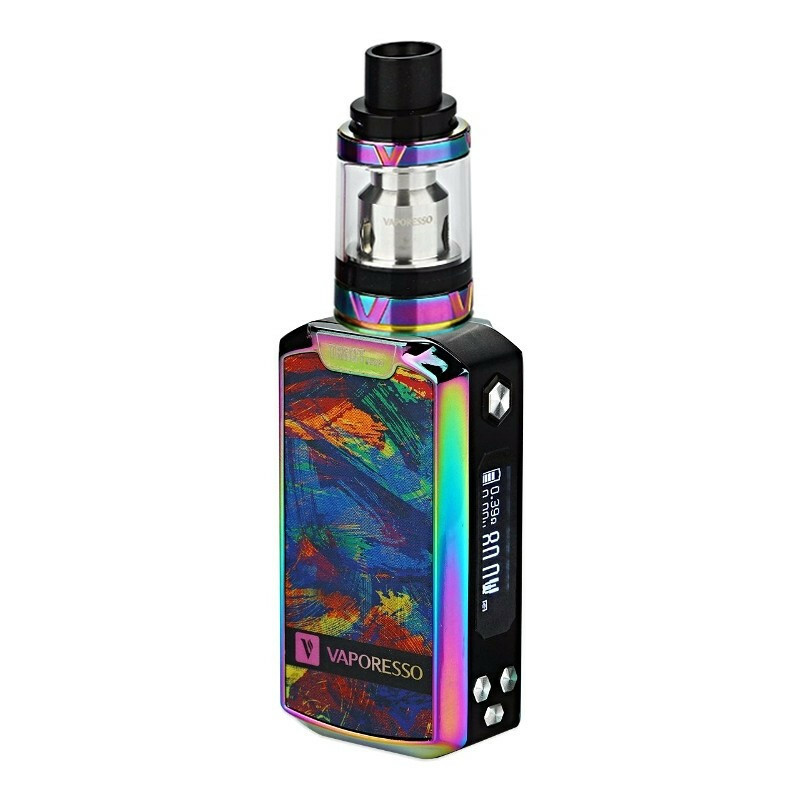 A perfect kit to add to your vape collection. 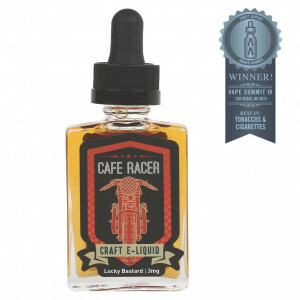 The flavors included in the kit by Black Note have gained popularity among vapers. 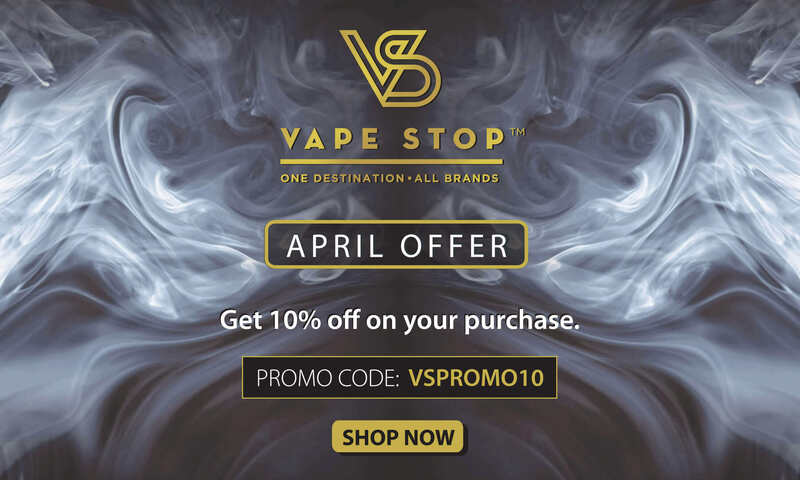 Good vape gives a lot of dense cloud and has a very good battery life!